Get in the game and get a great value with a printed team display plate bundle! 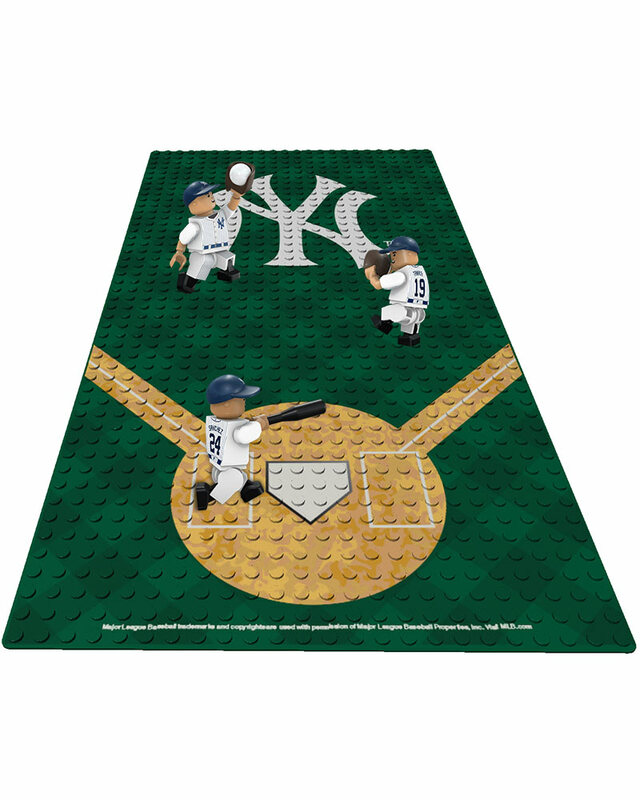 Our 15" L x 7.5" W printed display plate highlights the awesomeness of a MLB baseball field with detailed base paths, mowed grass lines and your favorite MLB team's logo displayed as big as we could get it! 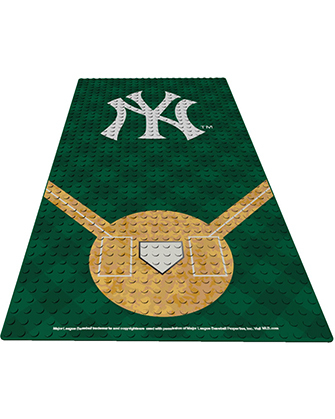 Add in three of your favorite team minifigures and the display becomes the perfect buildable to show your team pride! 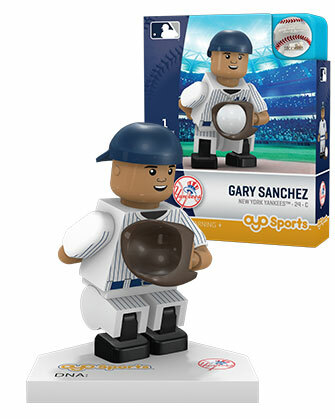 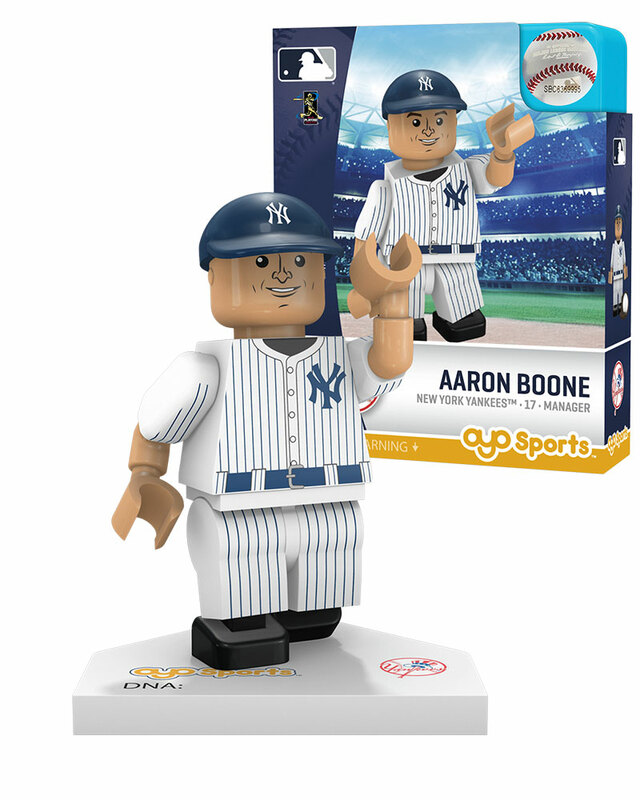 This displayable, playbable and buildable bundle is a must-have for any baseball fan! 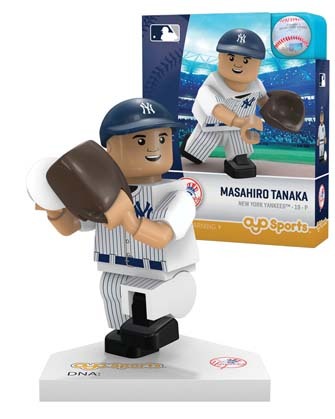 A 23% savings vs. buying items individually!